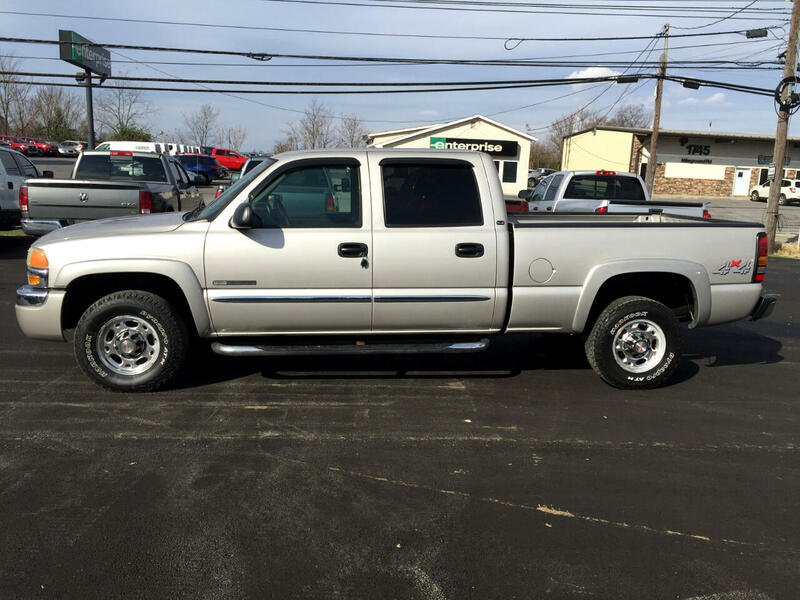 Used 2004 GMC Sierra 2500 Crew Cab Crew Cab 153.0" WB 4WD SLE for Sale in Morgantown WV 26505 Mileground Pre-Owned Motors, Inc. Very clean and hard to find GMC 2500 with low miles. Message: Thought you might be interested in this 2004 GMC Sierra 2500 Crew Cab.